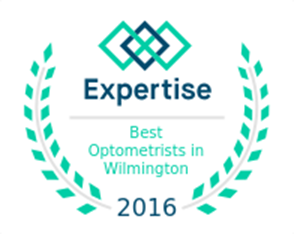 Atlantic Vision Center offers one of the largest selections of eyeglasses frames and lenses in Wilmington, NC. Come by our Optical Shop to see the wide variety from which to choose. 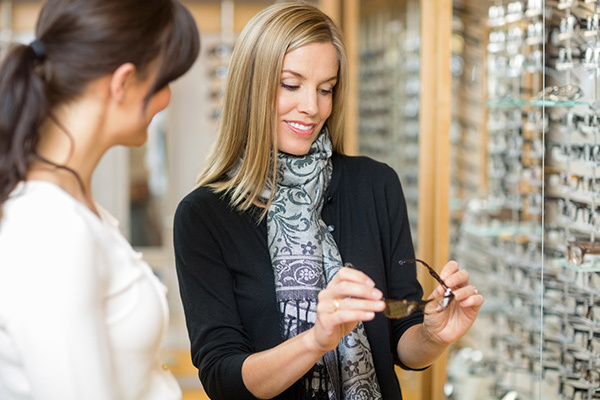 Our very own opticians personally select each frame on display in our inventory. We take great care in making our selection of individual frames in order to offer you the latest renowned lines of designer, top quality eyeglasses and sunglasses. You’ll find that we match your frame with the latest in ophthalmic lens design to complete the perfect “look” for you. We carry an extraordinary collection of designer eyeglass frames including Silhouette, Carrera, Marchon, Marcolin, Guess, Banana Republic, Nike, Tommy Hilfiger, Juicy Couture, BCBG, Tura, Adidas and many others. 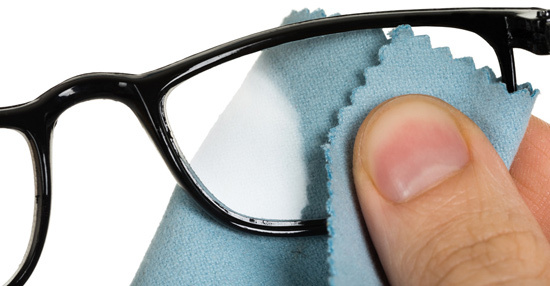 QUALITY EYEGLASSES TAKE A LITTLE EXTRA TIME AND EXPERTISE, AND CAN’T BE MADE CHEAP.